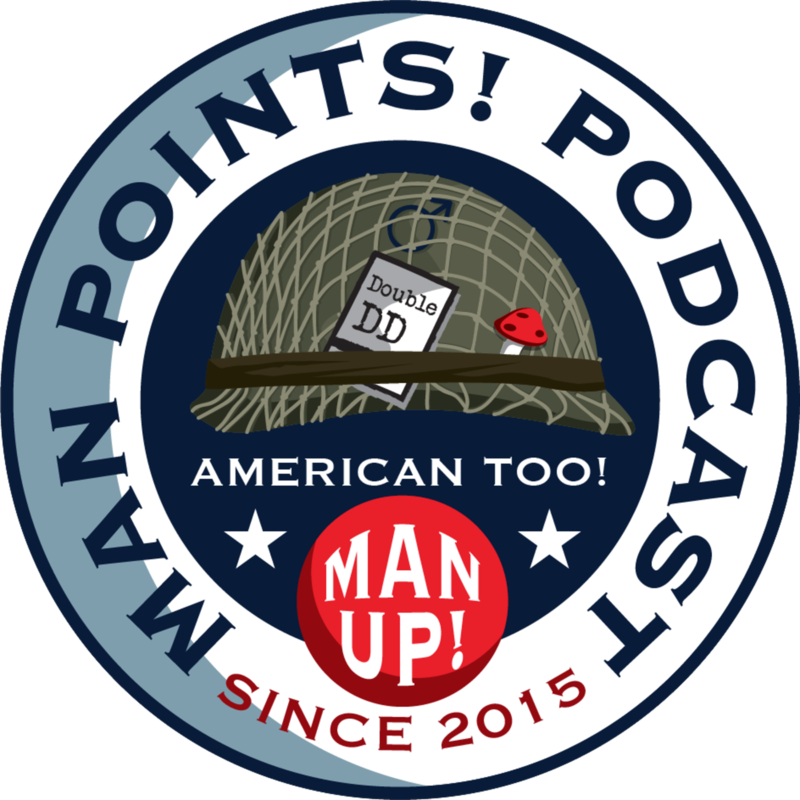 This week’s episode has Wes, Leland, Mitch and Chris talking about the hot button issues of the day. Listen in as they discuss everything from the Mueller case to being to dangerous for the gun show. So crawl into those safe spaces and prepare to be triggered.